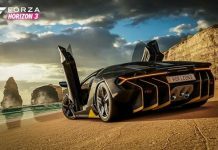 The Blizzard Mountain Expansion for Forza Horizon 3 is coming on Dec. 13. Set amidst extreme alpine settings, players will explore a snowy mountain playground in eight new vehicles – including the 2016 Ford GYMKHANA 9 Focus RS RX. 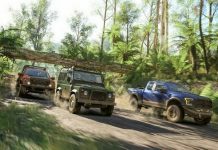 All in brand new race events have been specifically designed for spectacular mountain racing in this new Forza Horizon 3 expansion. Brand-new campaign challenges players to compete in a series of thrilling events. 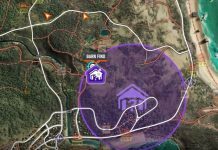 There are more than 50 new events and challenges to compete in. New race types include Hill Climb, Descent and Blizzard race events. Players will be able to take part in new Bucket List Blueprint and Rivals events. As well as earn 28 new Xbox Live Achievements worth 500 Gamerscore points. Blizzard Mountain also introduces seven brand new vehicles to the game. Incredible 2016 Ford GYMKHANA 9 Focus RS RX, the 2016 Nissan Titan Warrior Concept, classic rally cars and more. Players will be able to choose snow tire upgrades for any of the vehicles. The RX RS is an astonishing 10-inches wider than the Focus RS and features nearly double the horsepower. 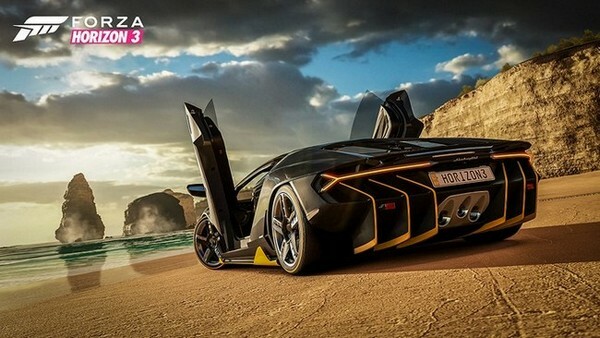 For Forza Horizon 2, there was a December car pack released before the Storm Island expansion. 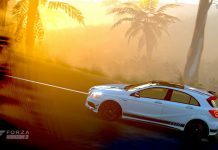 So there possibly will be a December car pack before the Blizzard Mountain expansion. On the car pass store page, it says “access to car paks from October 2016 to March 2017”. If they don’t release another car back for December, we wonder how it’s going work out.